You’re ready to take the lead and take time for your future. To connect to the outdoors and yourself. 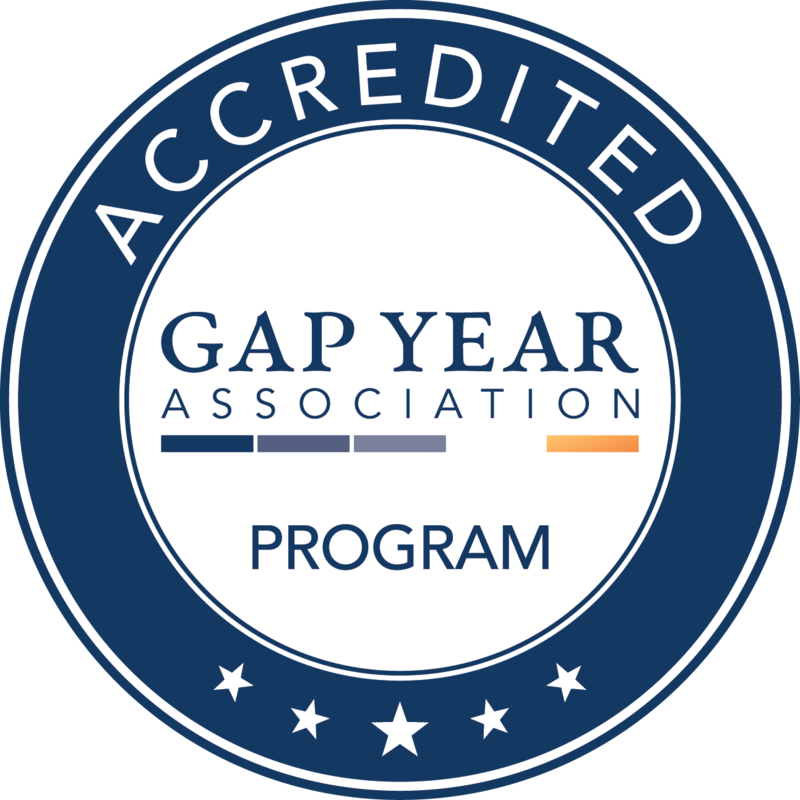 To stand out from your peers and make the most of your gap year. 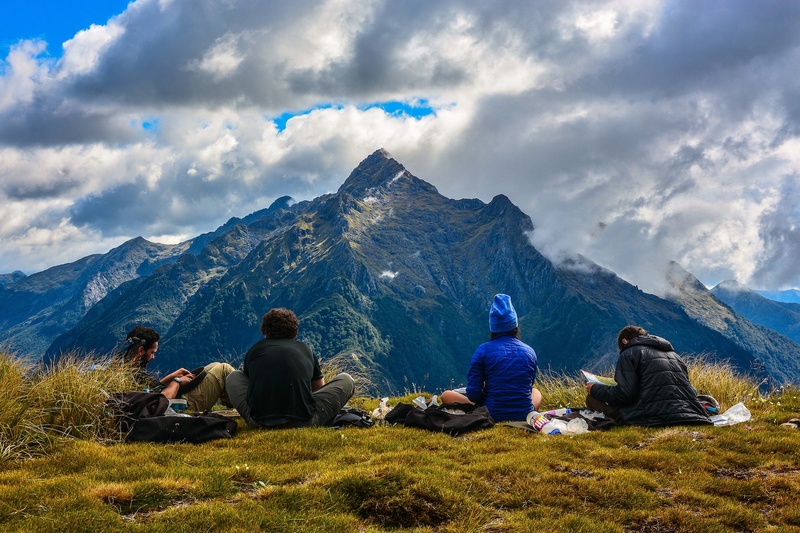 The extended and immersive lessons of a NOLS gap year are life-changing. Wherever in the world you travel with NOLS, you will emerge with confidence, competence, direction, courage, and perspective. NOLS sets the standard for instructor excellence. 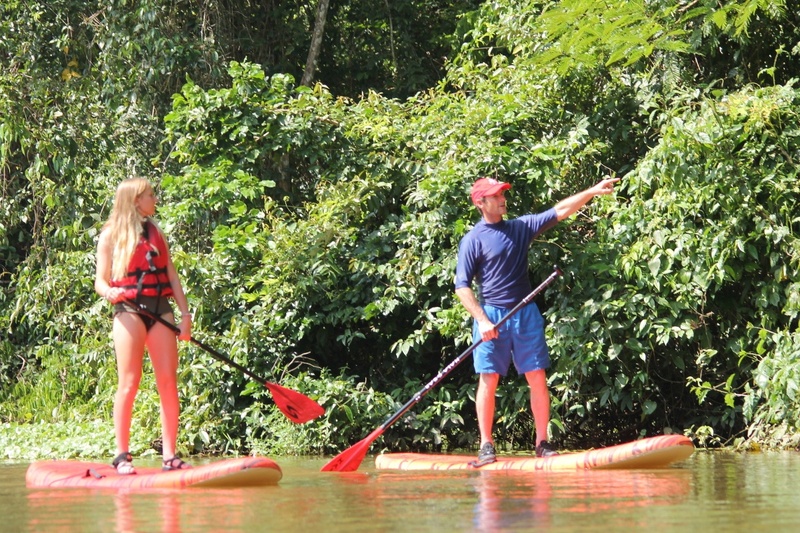 Our instructors are wilderness experts and compassionate mentors committed to student well-being and success. 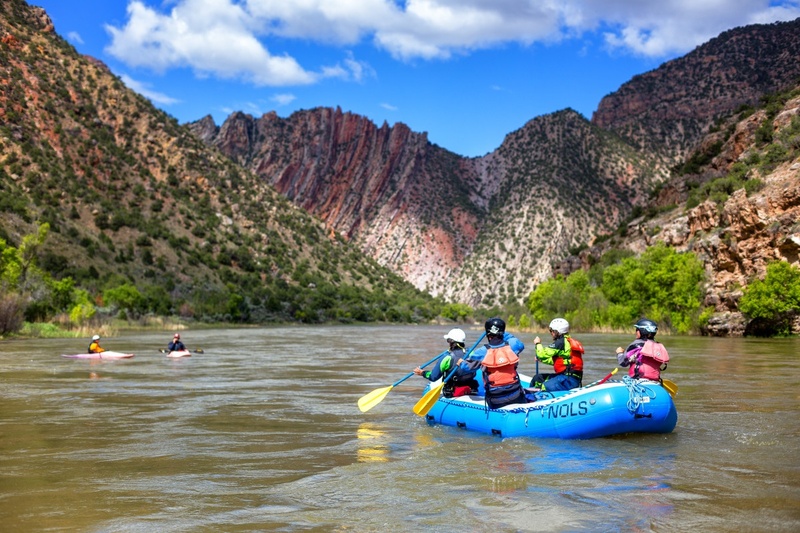 This vibrant group of field-based educators brings passion for the outdoors and specific training in leadership, risk management, and cultural competence to every course. 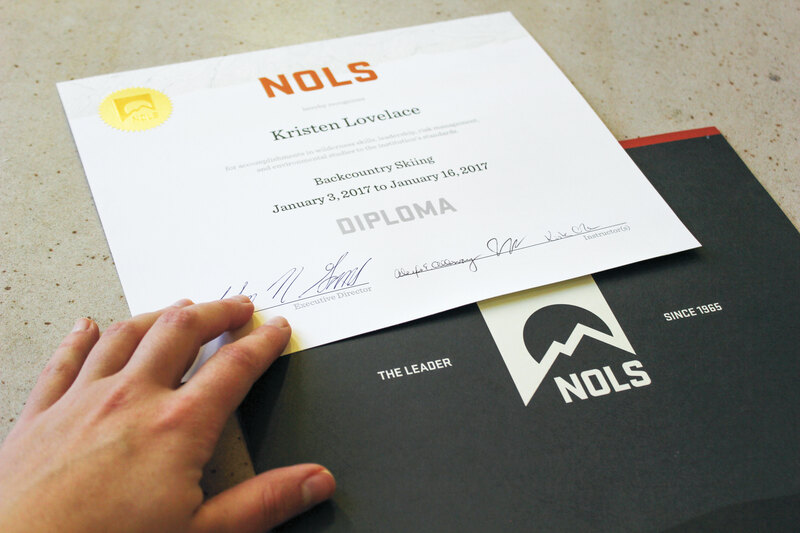 More than 400 colleges and universities nationwide accept college and high school credit earned on a NOLS course—up to 27 hours for an academic year. Qualifying subject areas include: cultural studies, first aid, risk management, leadership techniques, and environmental studies. NOLS welcomes all students and supports dreams by providing more financial aid than any organization in the industry—we award nearly $1.9 million in need-based scholarships each year. Additional financial aid opportunities include veterans benefits, 529 savings plans, and AmeriCorps education awards. Head into the most thrilling and immersive classroom you’ve ever known. A NOLS gap year can take you from the Himalaya to Kilimanjaro, from the shores of the Pacific Ocean to the waterways of the Adirondacks. Many locations include options for homestays, cultural engagement, and service learning that will broaden and deepen your perspective. Leadership is central to a NOLS gap year. Practice skills like decision-making and communication in a multitude of real-life settings and roles. Through your course’s leadership progression, learn to act with confidence and competence, understand strengths and areas for growth, support your group, and graduate with leadership skills valuable for college, careers, and beyond.